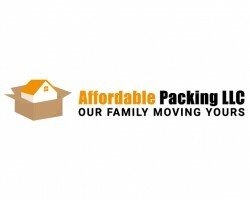 Get the best movers Indiana to help you move – Affordable Packing LLC Moving is a task not to be taken lightly – there are plenty of tasks to be done to ensure a stress-free relocation. However, if you were to hire one of the more reputable and reliable Mishawaka moving companies, the concept of moving could be all the much easier and faster. The moving services Affordable Packing LLC provides are focused on both residential and corporate relocation.